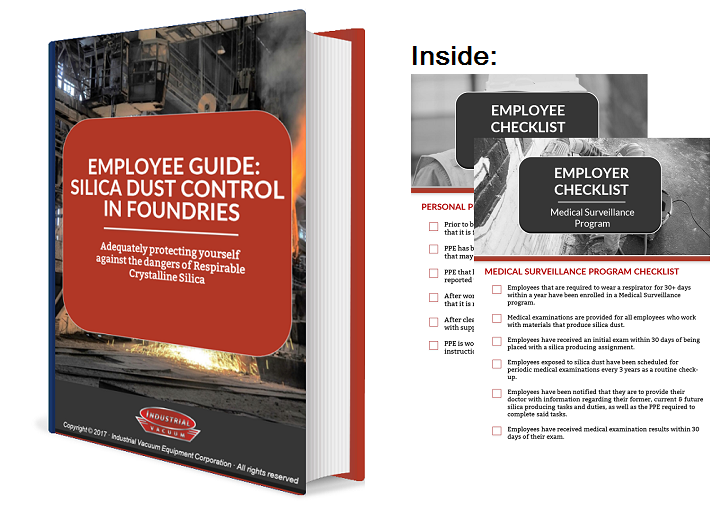 With OSHA's June 2018 silica dust compliance deadline fast approaching, foundries are scrambling to understand the new rules and how to comply. What many don't realize is that the new rules don't solely apply to the employer, but to its employees, as well. To reach compliance, employees will need to be trained, tested, and prove they know the rules and individual responsibilities. Simply enter the following information.